Situated in Southeastern Anatolia, Adıyaman is surrounded by Malatya to the north, Diyarbakır to the east, Şanlıurfa to the southeast, Gaziantep to the southwest and Kahramanmaraş to the west. The total area of the province is 7614m2, with an average height of 660 m above sea level. An extension of the Taurus Mountains, Akdağ Mountains (Malatya Mountains) form a natural boundary between Adıyaman and Malatya. Whereas towns of Çelikhan, Tut, Gerger and Sincik have mostly mountainous terrain, the southern towns are more flat and have plains. The highest mountain in Adıyaman is the 2608 m Karlık Mountain. Other significant mountains are Tucak (2533 m), Akdağ (2510 m) and Mount Nemrut (2206 m). 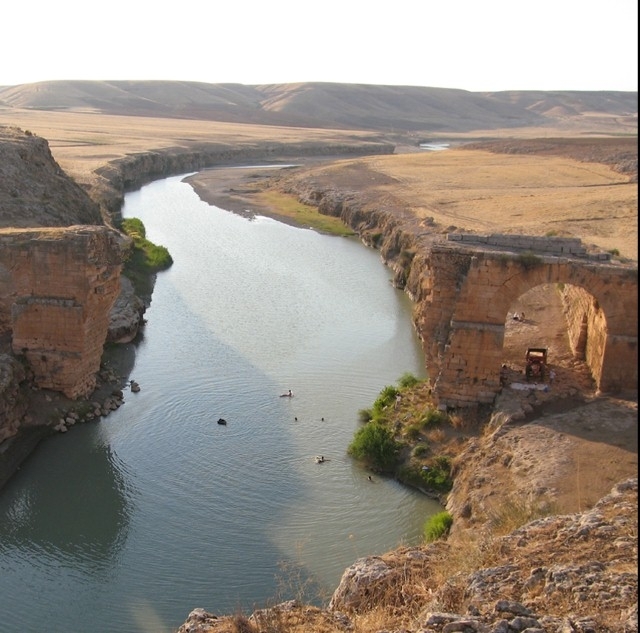 The Euphrates, the most important water course in Adıyaman, is a natural edge separating the province from Şanlıurfa. Besides the Euphrates, there are Kâhta, Göksu, Sofraz and Ziyaret streams, which are worth mentioning. There are four natural lakes in the province, mostly located in the northern mountainous region: Gölbaşı, İnekli, Azaplı ve Abdulharap lakes. 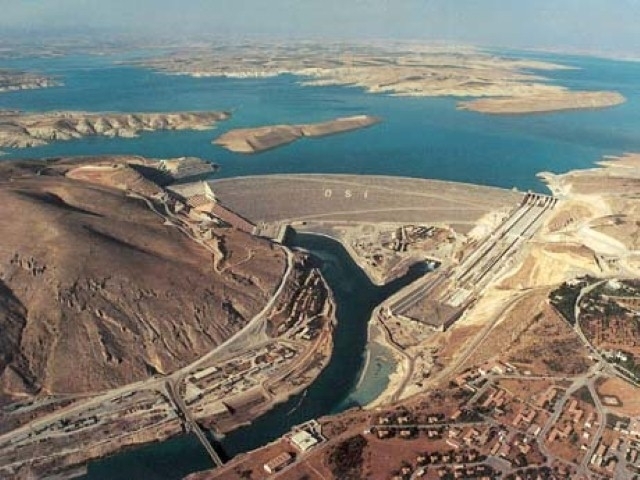 The Atatürk Dam, constructed on the Euphrates, is the biggest dam lake in the province. Due to the construction of the dam in 1992, the southern edge of the province with the most fertile lands in Adıyaman was flooded. The northern part of the province is 1st degree earthquake zone, whereas the southern part is within the 2nd degree zone. The climate in the north of the province is harsh, with very cold winters and heavy rain/snow falls. The southern part has a more moderate climate. A town of Malatya province with less than 10.000 people during the first years of the Republic, Adıyaman started to develop after being made a province in 1954. Adıyaman has eight administrative districts besides its central district, as well as 406 villages. The districts are: Merkez (Centre), Besni, Çelikhan, Gerger, Gölbaşı, Kâhta, Samsat, Sincik and Tut. Parallel to the migration from rural areas to urban areas, the population of Adıyaman has increased from 13.966 in 1955 to 582.762 in 2008. Adıyaman underwent major urbanization paralel to the migration towards urban areas, and this caused a drastic change in this Anatolian town that consisted of mudbrick houses surrounding the castle up until the 1960s. Other factors affecting the rate of urbanization was the discovery of oil in 1971 and the start of the Southeastern Anatolian Project (SAP) in 1970s (Alpaydın, 2008: 89-; Oğuz, 2008: 361). Adıyaman’s economy is based on agriculture and livestock breeding. The southern plain region of the province is suitable for farming and besides beetroot, wheat, barley, lentil, chick-pea and rice, cotton and tobacco are also grown. Viniculture and gardening are also noteworthy sources of income. Besides a variety of vegetables and fruits, Antep nut (pistachio), pomegranate and grape are important products. Anatolian black goat, sheep and cattle are bred in the province, especially in the northern region. Goat breeding is the most common source of income in the Mount Nemrut National Park area, which is spread along the northeastern mountainous part of the province. Carpet and kilim weaving as well as felt making are other local productions of the province. Sümerbank Cotton Weaving Factory (1959), Cheese and Butter Factory, Meat and Feed Mill, Adıyaman Tobacco Plant, Adıyaman Cement Factory are the main industrial facilities of the province. Although there is a small industrial area within the provincial center, industry in Adıyaman is underdeveloped. Adıyaman is part of the SAP, the most important social and economical development project of Turkey in the past 30 years. 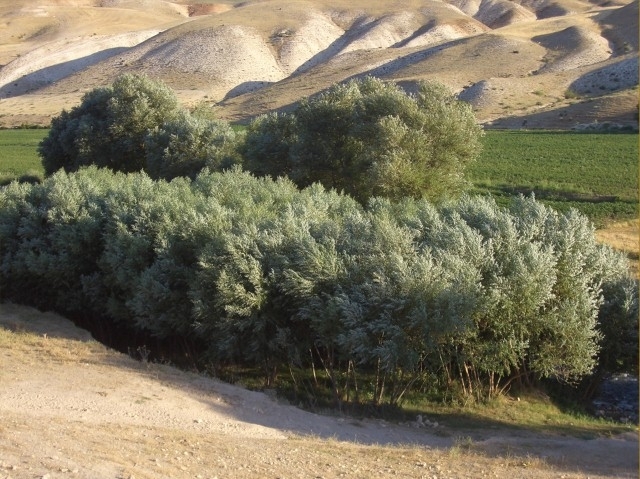 As of 2007, 74,86 % of the energy works and 12% of the irrigation works of SAP were finalised; however, Adıyaman lost its most valuable and fertile lands during the process. 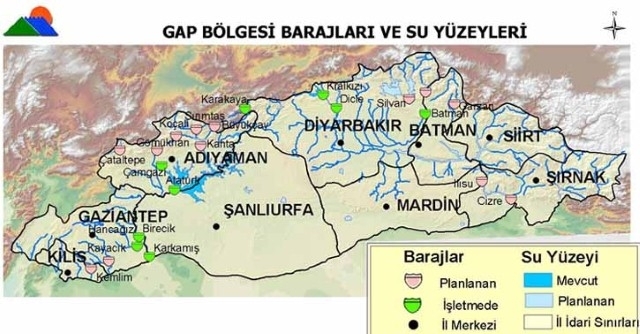 Although SAP plans low-cost irrigation projects in the Lower Euphrates region, Adıyaman’s involvement with SAP requires the construction of high-cost pumping stations in the province. 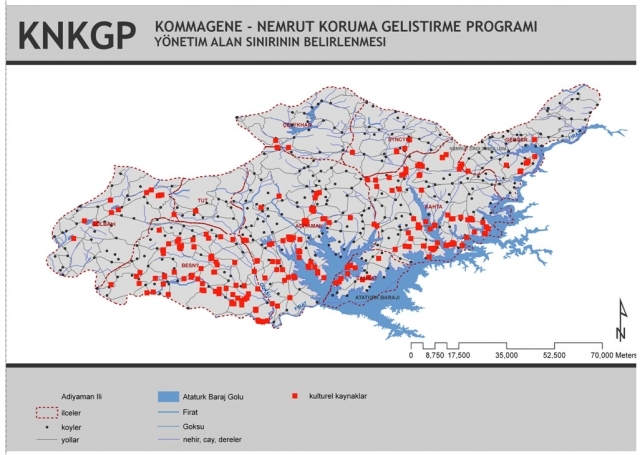 Unfortunately, these projects have only been completed by 1.2%, therefore, even though Adıyaman is the most negatively affected province by SAP, it still cannot make use of SAP’s irrigation opportunities. 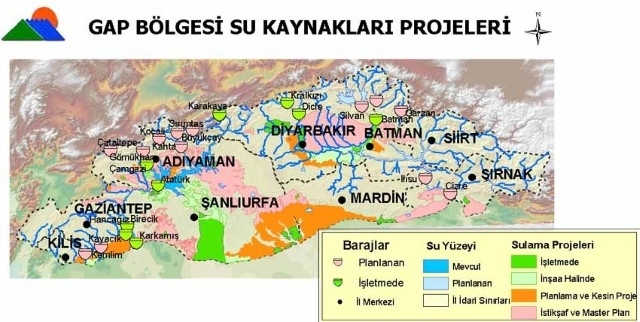 This situation has undermined agricultural production in the province and caused Adıyaman to drop to the level of second lowest developed province in southeastern Anatolia. 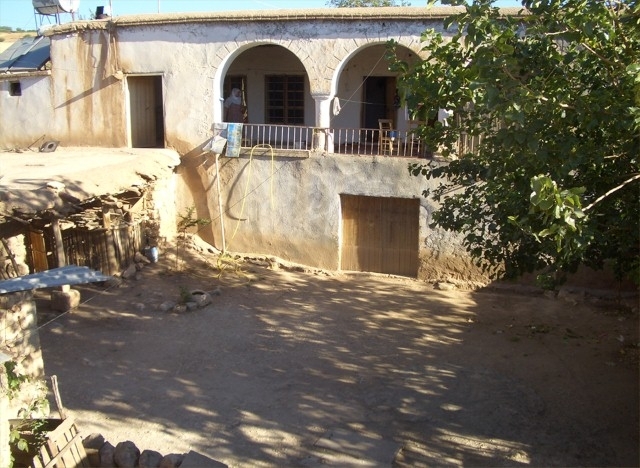 Since the beginning of SAP, loss of agricultural land has led the population towards urban areas and this has caused Adıyaman to face an increasing urbanization problem, especially after the 1980s. During this process, not only agricultural lands, but also the fragile historic fabric and several monumental buildings in the province center were lost. Throughout history, Adıyaman had a strategic importance due to its location controlling passages into the Euphrates and Taurus. Situated within the Fertile Crescent, the region between Euphrates, Tigris and the Nile rivers, Adıyaman has been inhabited since the Paleolithic Period due to its rich natural resources. This opulent historic stratigraphy can be observed in the cultural heritage of various civilizations found in Adıyaman. Mount Nemrut, one of the World Heritage Sites of Turkey, is also in Adıyaman. 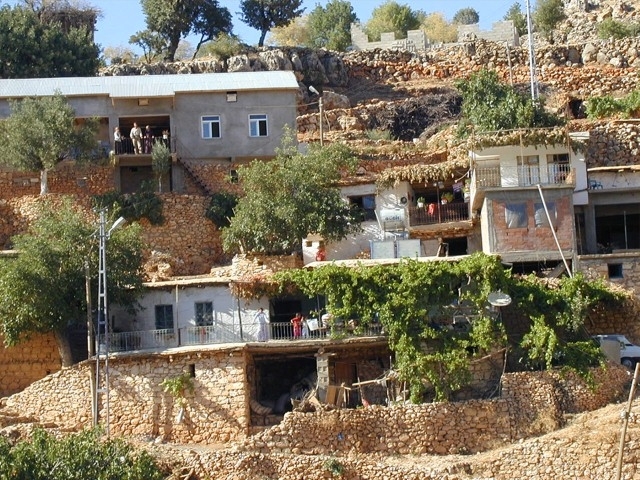 Although abundant in cultural heritage, the level of development in Adıyaman is one of the poorest in the country. Taking this into account, CNCDP, with Mount Nemrut at its focus, aims to approach the historic and cultural characteristics of the province as a whole and provide a culture tourism based development for Adıyaman. Within this framework, the cultural assets of Adıyaman were investigated as part of CNCDP and the Adıyaman Cultural Inventory was prepared. Based on this inventory, it is planned to define works in the Management Plan for the holistic evaluation and presentation of the cultural assets of the province. 164 km to the west, Kahramanmaraş is connected to Adıyaman via Kahramanmaraş – Adıyaman Highway (Gölbaşı Road / D360). 185 km to the north, Malatya is connected to Adıyaman via Kahramanmaraş – Malatya Highway (D850 – D300) which passes through Gölbaşı district. 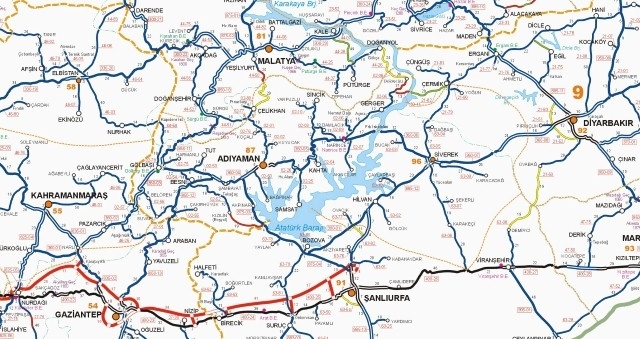 206 km to the east, Diyarbakır is connected to Adıyaman via Şanlıurfa – Diyarbakır Highway (D390) that intersects with Şanlıurfa – Adıyaman Highway (D875) at Bozova locality, south of Atatürk Dam. 109 km to the south, Şanlıurfa is connected to Adıyaman via Şanlıurfa – Adıyaman Highway (D875). 148 to the southeast, Gaziantep is connected to Adıyaman via Gaziantep – Adıyaman Highway (D850) which joins Kahramanmaraş– Adıyaman Highway in Taşyazı locality. The main train station connecting Adıyaman to other cities is Gölbaşı, located 63 km west of Adıyaman city center. It is a train stop for trains circulating between Adana and Elazığ and also trains travelling from Izmir to Diyarbakır. Adıyaman can be reached by plane from Ankara and Istanbul via Anadolu Jet, a trademark of Turkish Airlines. There are scheduled flights six days of the week that land at Adıyaman Airport, 25 km east of Adıyaman city center, on the Adıyaman- Kâhta Highway. Also, ferry lines operate on the Atatürk Dam Lake, between Kahta and Siverek district of Şanlıurfa province. In 1516, Hısn-ı Mansur (Adıyaman) was a nahiye (subdistrict of a kaza) of the province of Besni, together with Gerger and Kahta; and later in 1524, as one of the nahiyes of Besni along with Samsat and Gölbaşı, Hısn-ı Mansur formed the sancak (a provincial unit governed by the bey of a sancak) of Gerger and Kahta. 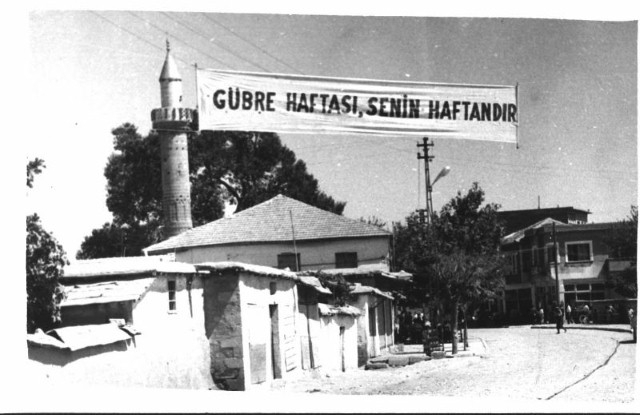 After 1540 Hısn-ı Mansur joined the sancak of Elbistan, which formed the Zülkadiriye (Maraş) Province, while other kazas (subdistrict of a sancak) were made part of the sancak of Malatya. It was after 1563 that Hısn-ı Mansur joined the sancak of Malatya too. Between 1517-1520, the population of Hısn-ı Mansur is around 1400 and the town has only two neighbourhoods (Öztürk, 2008: 124). The population increases to 3475 in 1540; by then the number of neighbourhoods rises to 7 and then to 9 in 1563. It is known that the general source of income is from agriculture, with grains, legumes as well as rice and cotton, along with viniculture and fruit production. There are 3 mosques, 3 mescids, 133 shops (126 of which are private property while 7 are vakıfs), 1 hammam and 2 caravanserais (Öztürk, 2008: 131-139; Yurt Ansiklopedisi, 1981: 201). From 1849 onwards, Hısn-ı Mansur is also seen to be referred to as Adıyaman in Ottoman documents. During that period, it is part of the Diyarbekir Province, while later joining the Liva (=sancak) of Mamuret-ül Aziz (Elazığ). 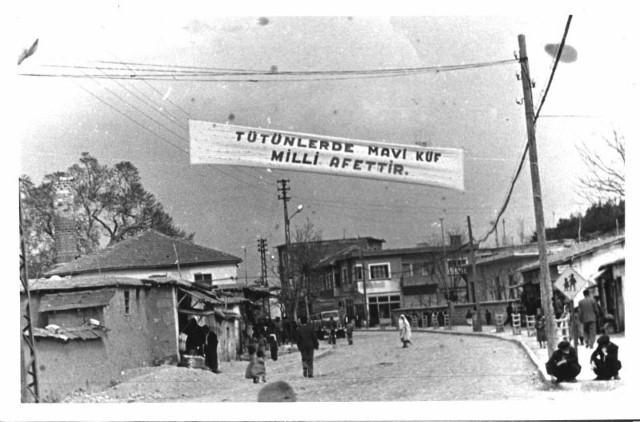 Following the establishment of Malatya as a sancak one more time, Hısn-ı Mansur is annexed to Malatya, together with Kâhta, Akçadağ and Besni kazas, and this administrative state continues until the end of the Empire. Hısn-ı Mansur retains its kaza status, while Kâhta, Besni, Samsat and Gerger become nahiyes of Hısn-ı Mansur (Öztürk, 2008: 118-119; Atalay, 2008: 149-; Yurt Ansiklopedisi, 1981: 198-200). 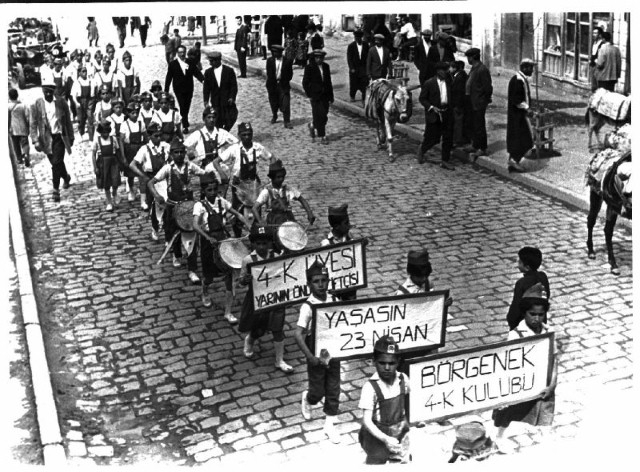 According to the information on population that Öztürk (2008: 125-126) provides based on the documents from 1871-1894, the central population between1875-77 is 9496, and 9333 in 1894. When compared with Besni and Kahta, Hısn-ı Mansur, together with its villages, is smaller. The Mamuret-ül Aziz (Elazığ) Salname (Yearbook) states that Hısn-ı Mansur and its villages had a population of 12.860 persons living in 6176 houses in 1883, while in Besni, there were 16.013 people in 8320 houses, and the number of people living in Kahta was 13.139 residing in 6900 houses (Yurt Ansiklopedisi, 1981: 198-200). In 1905, a shopping area in the form of a bedesten was constructed in the kaza centre, consisting of 42 shops and 1 coffee house. In 1908, there are four hans and 88 windmills, along with 15 coffee houses and two factories. 627 Muslim children were educated in 21 schools, while there are 182 children attending four non-Muslim schools in 1892. A junior high school was opened in the city centre in 1894. The end of the 19th century saw new types of buildings being introduced in Adıyaman, such as the Town Hall, Imperial Barracks, and a Telegraph Office (Öztürk, 2008: 133, 142-146). 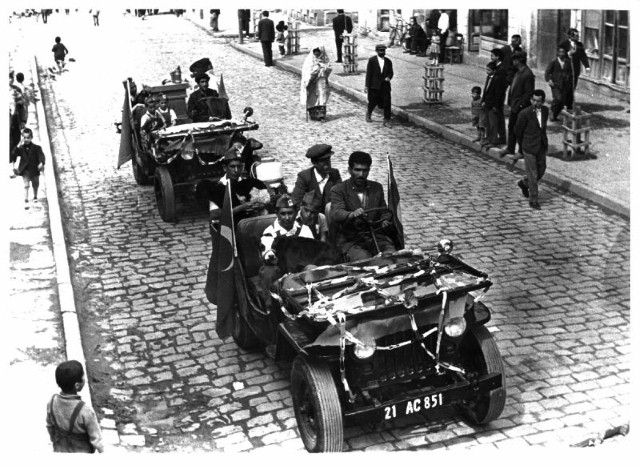 In the first quarter of the Republic, Adıyaman was a district of Malatya, with a population of 8646 in 1927. There are 2 primary schools, 1 hospital, 1 hammam, 1 chemist’s shop, 405 shops, 5 restaurants, 2 hans and 2 windmills. 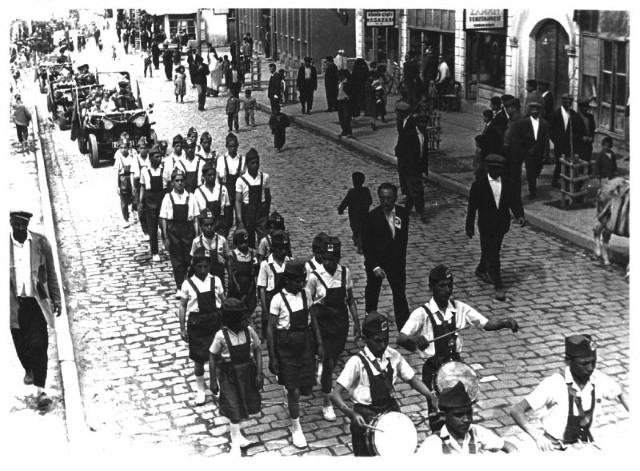 The population increases only gradually to 11.453 until 1950. The main source of income continues to be based on agriculture, and textile to a limited extent (Alpaydın, 2008: 89). Fevzipaşa-Gölbaşı train line started to operate in 1929, while Gölbaşı-Malatya train line opened in 1931. A hydroelectrical power plant was constructed in 1954 and the city started to receive electricity. 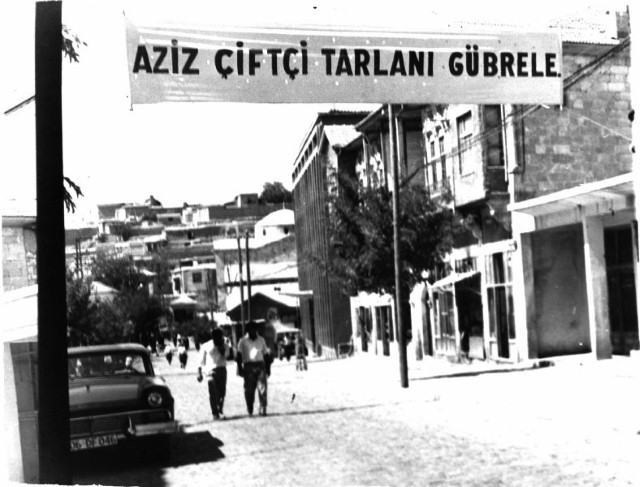 The same year, Adıyaman was made a province (Yurt Ansiklopedisi, 1981: 201-202). 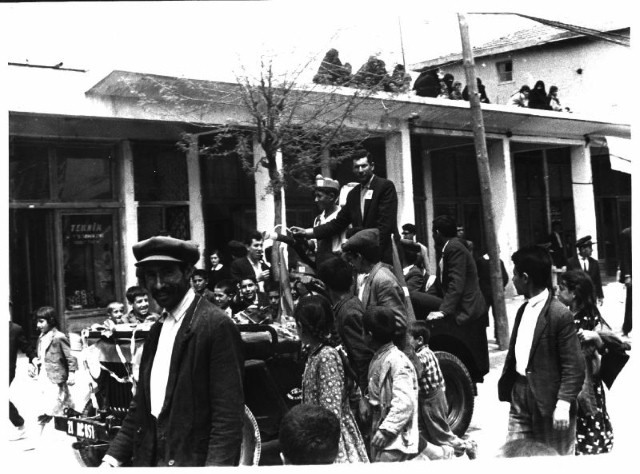 In the years that followed, the number of districts in Adıyaman increased, with Kahta, Gerger and Besni joining in first, followed by Çelikhan, then Gölbaşı in 1958, Samsat in 1960 and finally, with the annexation of Sincik in recent years, there are nine districts. The slow increase in population from 1927 to 1950 started to accelerate afterwards, with 16.487 in 1960 and 31.263 in 1970. The first development plan, prepared in 1960, determined the main development axis of the town and consequently four new neighbourhoods were built. The advancement of public and service sector aided the emergence of manufacture and small scale industry in the town. 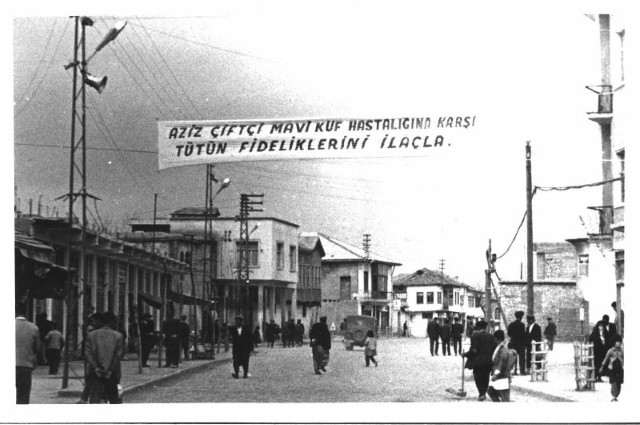 The first public library was opened in 1957, within the December 1st Central Primary School; Adıyaman High School was inaugurated in 1958, while 1965 saw the establishment of the Boys Arts Institute. 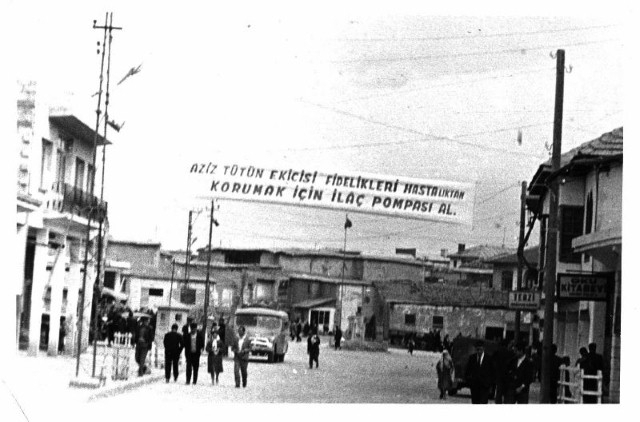 In 1972, a decision was made to open a museum, in a city accommodating works of different civilizations, especially those belonging to the Commagene period (Alpaydın, 2008: 89-; Yurt Ansiklopedisi, 1981: 202). Between1970-75, the urban population increased by 68%. This increase continued in the following years and in 2005 the population at the center district of Adıyaman became 191.530, which in turn caused rapid urbanization in a traditional Anatolian town that consisted of mudbrick houses around the castle until 1960s. Other factors affecting the rate of urbanization is the discovery of oil in 1971 and the beginning of SAP in the 1970s (Alpaydın, 2008: 89-; Oğuz, 2008: 361). 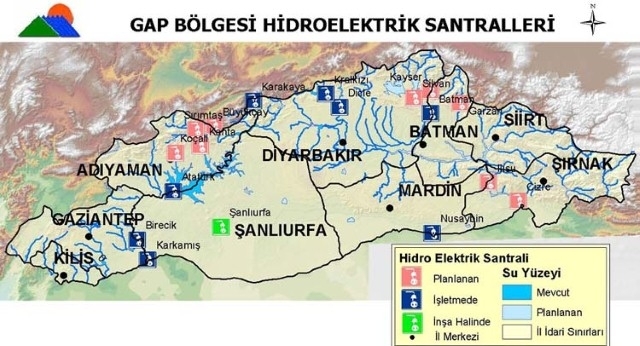 As of 2007, 74,86 % of the energy works and 12% of the irrigation works of SAP were finalised; however, Adıyaman lost its most valuable and fertile lands to the Atatürk Dam basin. 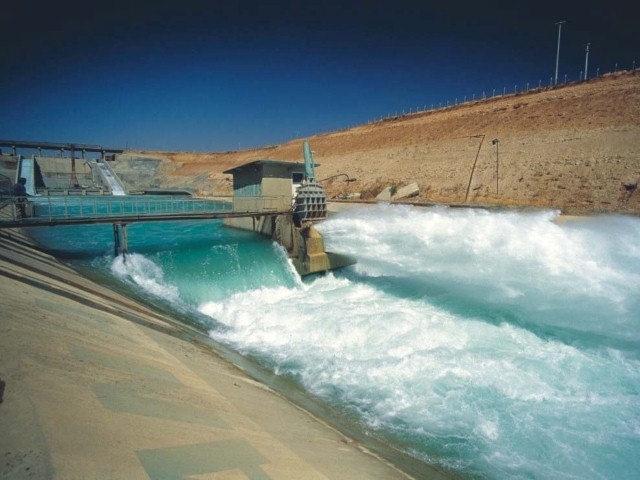 Although SAP plans low-cost irrigation projects in the Lower Euphrates region, Adıyaman’s involvement with SAP requires the construction of pumping stations in the province. 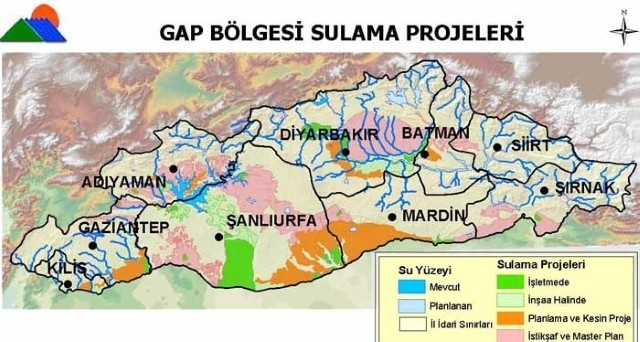 Unfortunately, these high-cost projects have only been completed by 1.2%, therefore, even though Adıyaman is the most negatively affected province by SAP, through losing its most fertile lands to the dam, it still cannot make use of SAP’s irrigation opportunities. 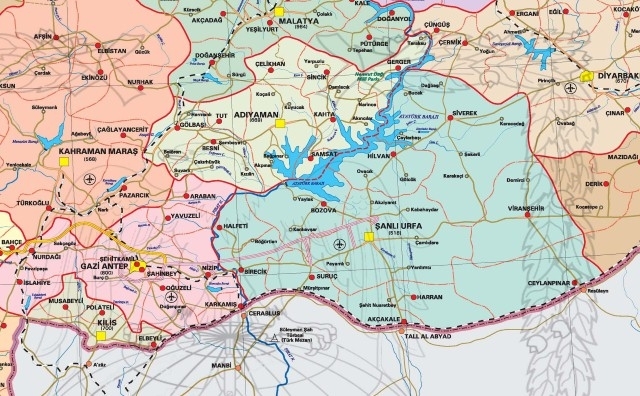 This situation has undermined agricultural production in the province and caused Adıyaman to drop to the level of second lowest developed province in southeastern Anatolia. 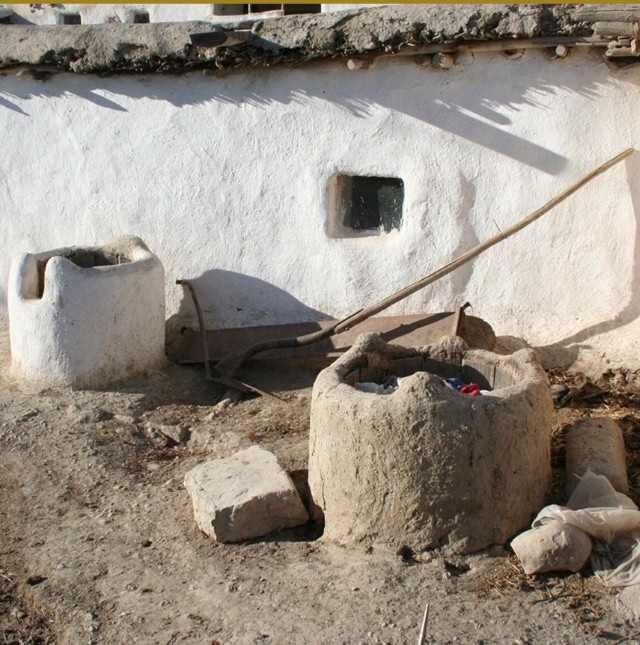 Since the beginning of SAP, loss of agricultural land has led the population towards urban areas and this has caused Adıyaman to face an increasing urbanization problem, especially after the 1980s. 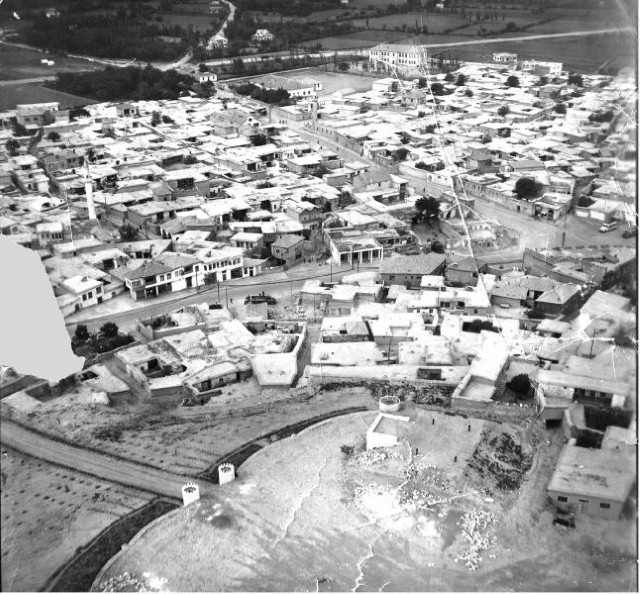 The development plans of this period widened new urban areas towards first quality agricultural land, which damaged not only agricultural territory, but also the fragile historic fabric and several monumental buildings in the province center were lost. Another factor causing change in Adıyaman after the 1980s is the development of tourism. 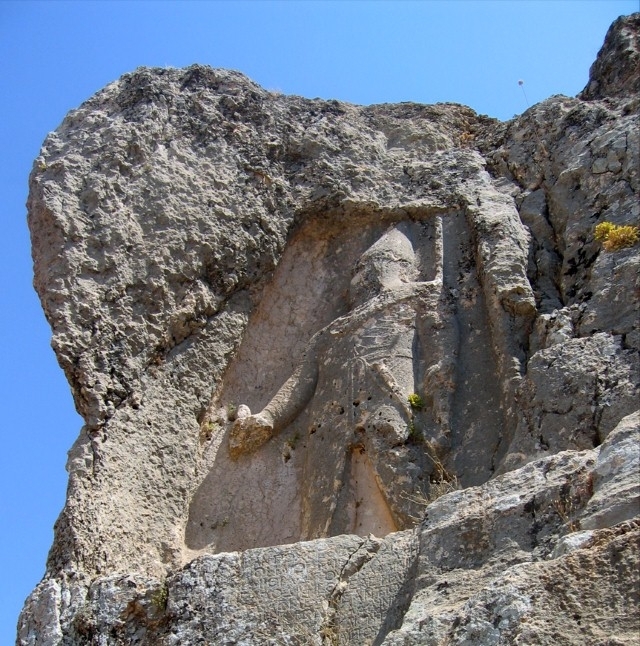 The declaration of Mount Nemrut and other areas of the Commagene Kingdom as 1st degree archaeological conservation area in 1986 and the inscription of Mount Nemrut into the World Heritage List enhanced tourism in Adıyaman and especially the district of Kahta, where Mount Nemrut is located. 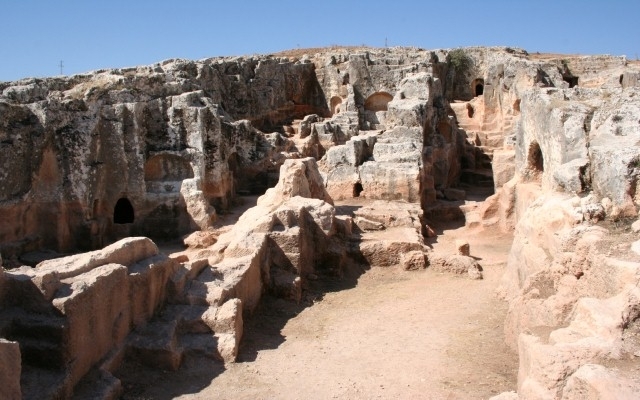 The discovery of the ancient city of Perre added to the potential of Adıyaman as a destination for cultural tourism (Şahin Güçhan, 2008). 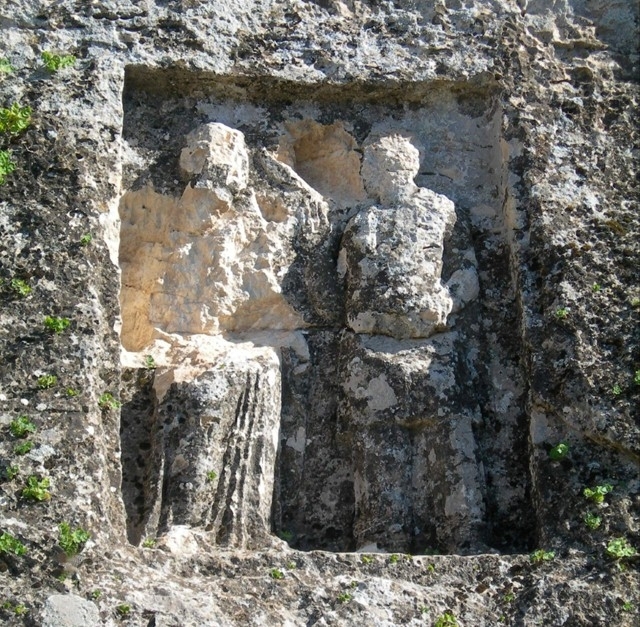 Cultural tourism was pointed out as an important potential for Adıyaman also in the SAP Region Tourism Inventory and Tourism Development Plan prepared in 1999; and suggestions were made to develop the tourism infrastructure and servise sector as well as to increase accommodation periods. Although certain collective decisions to develop tourism in Adıyaman were put into effect with the inauguration of Adıyaman Airport, factors preventing tourism development in Turkey affected Adıyaman too, causing a decrease in the number of foreign tourists who visit the province in spite of a partial increase in recent years (Şahin Güçhan, 2008). Work carried out under the ?Mount Nemrut National Park and its near environs? scale aimed at ?conducting research for the definition of the Management Area boundaries? so as to provide the conservation of Mount Nemrut and its environs as a whole, and their valuation and presentation in accordance with their potentials. Research done for this purpose were examined under three headings. 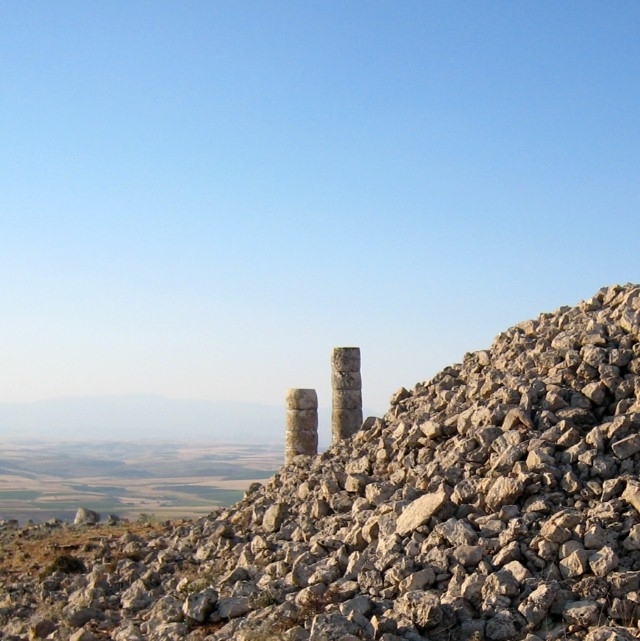 In order to present the Tumulus of Mount Nemrut in association with the Commagene culture that it is part of, the Management Plan to be prepared within the Commagene Nemrut Conservation and Development Programme will comprise the cultural heritage of Commagene, a local Anatolian kingdom. 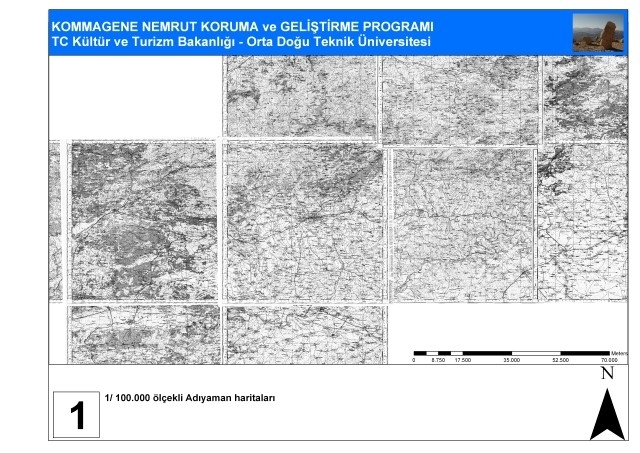 For this purpose, a survey on the cultural assets of Adıyaman was carried out between September 2006 and August 2008 to determine the boundaries of the Management Plan. Adıyaman Province Cultural Inventory was prepared as the final product of this survey. 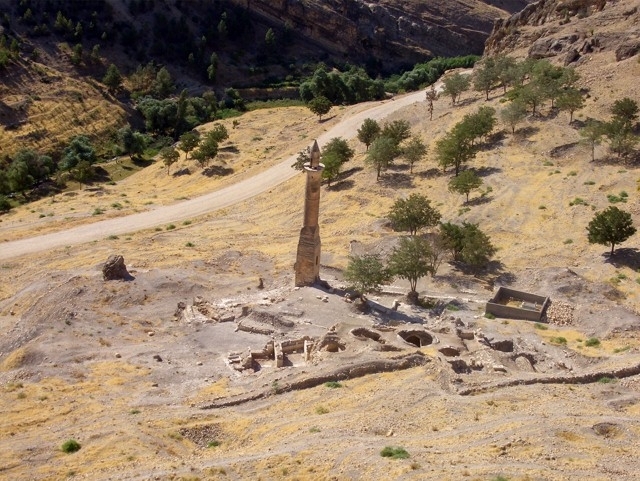 In this context, the survey of 258 cultural assets in Adıyaman – 115 of which were listed by Ministry of Culture and Tourism prior to 2006 – was completed. During this study, local teams involving teachers were formed with the support of district governors and these teams made valuable contributions to the inventory process during pre-survey and survey stages. We would like to express our sincere gratitude to everyone who supported us during these field surveys. 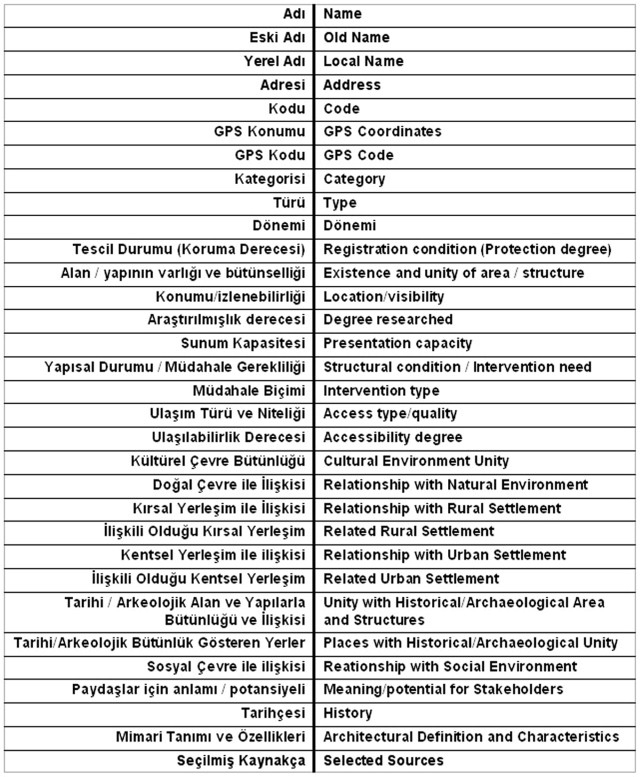 The data collected during the preliminary studies carried out to determine the boundaries of the Management Plan were compiled to build the Adıyaman Province Cultural Inventory, in which information concerning 258 cultural assets was listed according to the headings shown in the table. Gathered information was transfered to a Geographical Information System and an Inventory Sheet was prepared for each work/place. 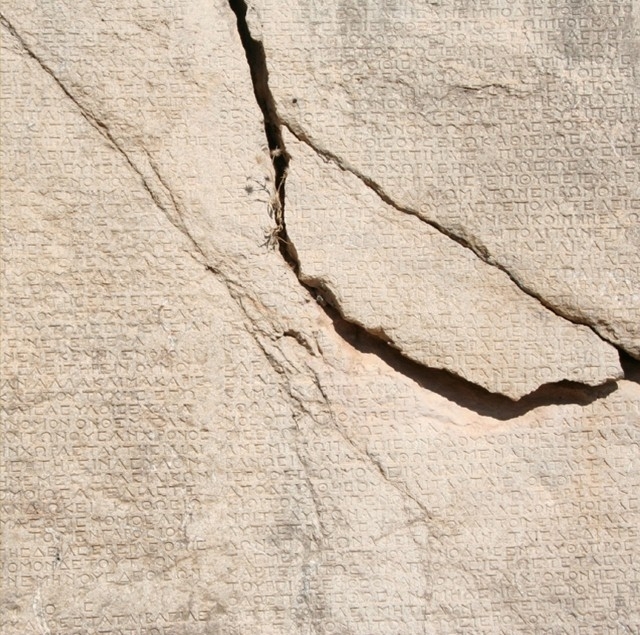 Through this cultural inventory, it is possible to reach detailed information on surveyed cultural assets in Adıyaman by searching the database according to the Name and/or Type of the asset. The CNCDP – Management Plan aims to protect the Tumulus of Mount Nemrut together with its near environs as a whole and ensure its valuation, development, presentation and sustainability in accordance with its potentials. In that respect, during the first stage, cultural resources within the boundaries of the Adıyaman province, their qualities, interrelationships and stakeholders’ views and recommendations were determined and the Adıyaman Cultural Inventory was produced. For the evaluation of information and data, a geographical based Management Plan Boundary Definition Model (MPM) was developed. The purpose of the MPM was to define a meaningful management plan boundary based on the evaluation of the edifices and areas in terms of their historic and architectural qualities, spatial distributions, and relationships between their [importance/value] – [problem/risk] – [potential]. The MPM, sampled through 10 edifice and/or area, is based on a ‘Geographic Information System’ (GIS) that stores collected data, determines geographic locations, classifies to render spatial distributions and enables the inquiry of qualitative and spatial relationships. 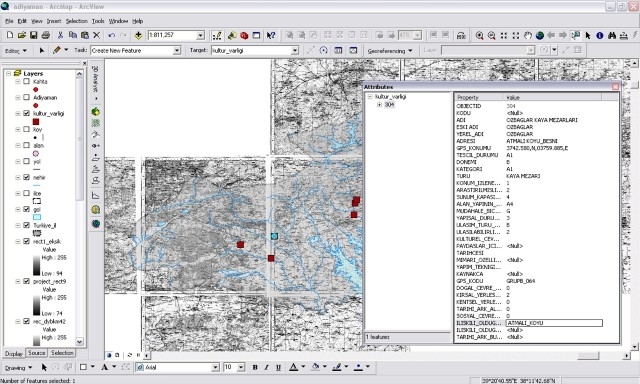 The parameters utilized in the MPM are shown and the geographical distribution samples of collected data can be observed in the images. 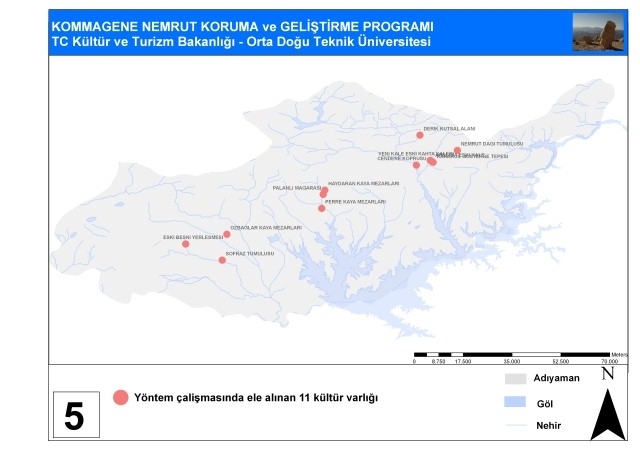 Through the MPM, approved by the Ministry of Culture and Tourism, various scenarios for the CNCDP – Management Plan boundaries were developed based on the data collected from 258 edifice and/or area in the Adıyaman province. Depending on the choice of responsible institutions and stakeholders, CNCDP – Management Plan works begun in 2009. 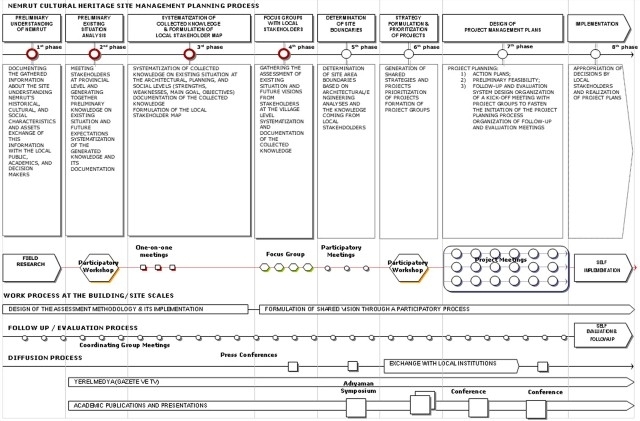 This stage of the preparation of the Management Plan comprises the proposal of the Management Area boundaries, grouping of different boundary proposals according to their advantages, disadvantages, legal status and defining the priorities. The boundary definitions are based upon the methodology presented in the report: “Determination of the Methodology of the Management Area Boundaries” submitted to the Ministry and approved by the Scientific Advisory Board and the Ministry of Culture in July 2007. During the study, the registration cards named as “CNCDP Inquiry Forms – Adıyaman Cultural Assets Inventory” are prepared. 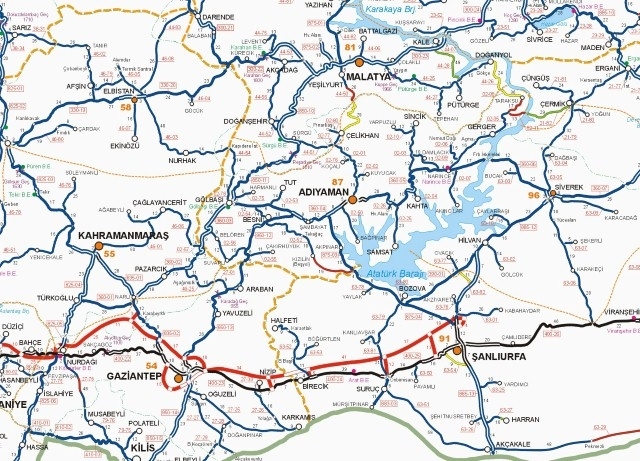 They comprise all the assets within the boundaries of Adıyaman Province and the maps on which all their data are transformed by using geographical information systems. 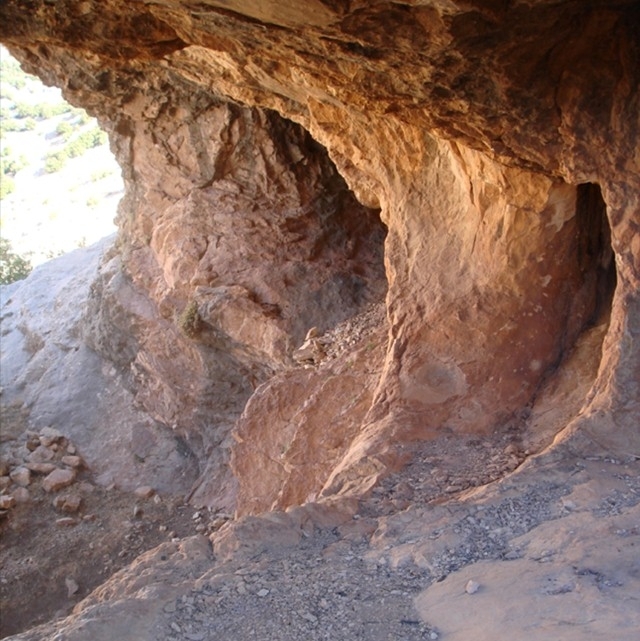 The studies on the management area boundaries are based upon the site survey data obtained during the studies held by METU team in the Nemrut National Park and Nemrut site in September 2006 and in August 2008. In addition to this, the views and definitions of the stakeholders participated in the stakeholder meetings, and the information gathered from the literature research about Adıyaman’s history and the cultural and historical values are considered as well. The report, including the management boundary proposals is completed and submitted in December 2008. 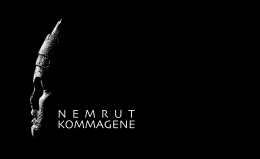 The Management Plan defined within the “Commagene Nemrut Conservation and Development Plan (CNCDP)” aims to protect, to appraise and develop the Mount Nemrut Tumulus together with its close environment. The scope and the boundary of the “CNCDP Management Area” will come out through the characteristics of the area, the cultural resources it possesses, their attributes and their interrelation. For this reason, first of all, the cultural resources within the boundaries of Adıyaman Province should be determined; their attributes and relationships should be defined, and the views and suggestions of the stakeholders should be evaluated. Development of the proposals for the boundaries of the management area considering their legal status. A geographical information system: “CNCDP Geographic Information System” is constituted for the purpose of inventorying, analyzing, examining, evaluating all spatial information and also for determining the definition, scope and priorities of the CNCDP management Area. It is fundamental to obtain the geographically referenced maps in order to locate the data gathered during the field work and to carry through the research to define the management area boundaries. For this reason, the purchase of the maps and preparation of the partial base maps constituted the first stage of the study. PART III. Result and Discussion: Grouping of the proposed boundaries according to their advantages and disadvantages: Definition of the priorities. CNCDP Geographic Database. 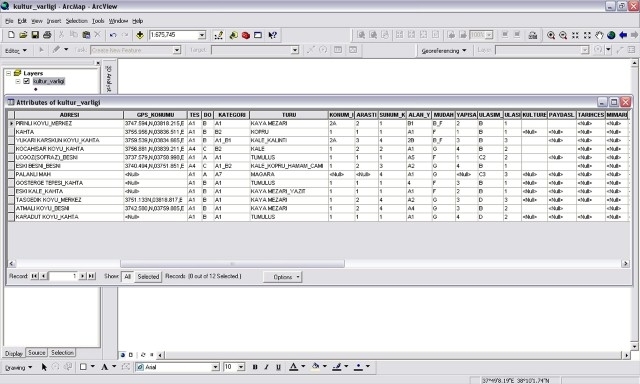 In this database the characteristics, attributes and the coding system used in the data entrance of the “cultural_asset” layer are explained. Thematical maps and inquiries. 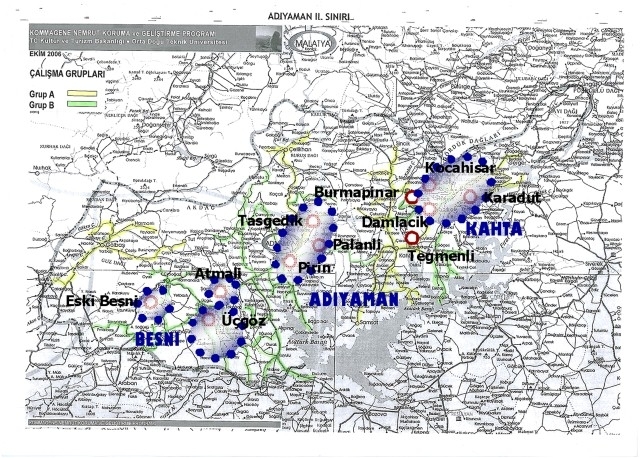 The maps on which all the assets and areas determined in Adıyaman are transferred through geographic information system. 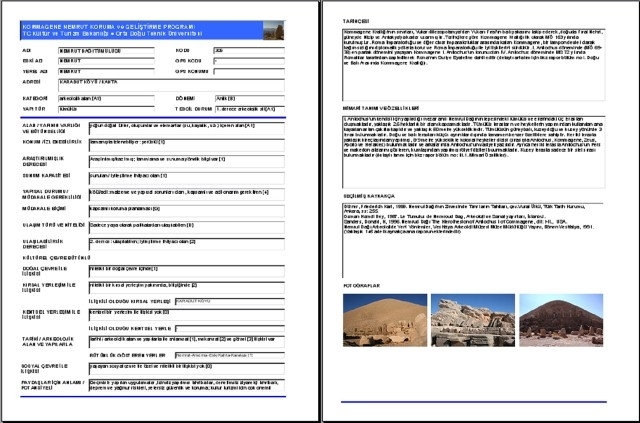 CNCDP Inquiry forms – Inventory of the cultural assets of Adıyaman: Preparation of the CNCDP identification cards belonging to all assets and areas in Adıyaman Province. Together with the said identification cards, the display of all the assets and areas within the boundaries of Adıyaman Province is made through forms designed in Access medium. 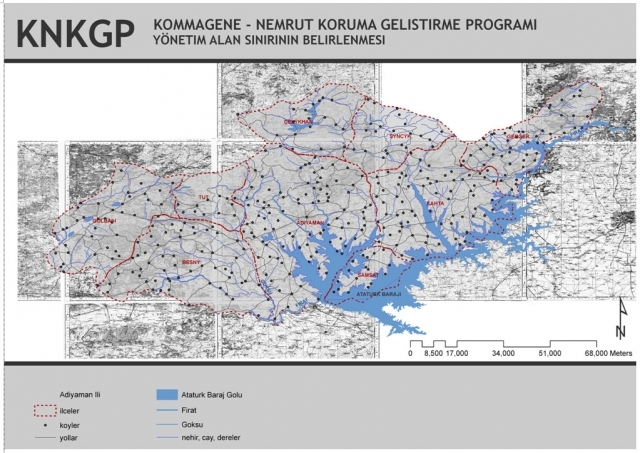 As a result, the definition of the cultural assets within the Adıyaman Province, the evaluation of their interrelations regarding their significance/value, problem/risk and potential attributes, observations on their spatial distribution and their interrelations provided to define the CNCDP management area boundaries which will make sure to gather them under a vision and theme and will allow to reach the targets of conservation, development, sustainable development by determining the connection points at which they are interrelated socially, geographically and artistically.The analyses made considering the different attribute data of all the assets revealed that the spatial dispersal of the cultural assets, their properties and interrelations formed some sub-regions. These sub-regions play an important role in determining the boundary, the scope and the priorities of the Management Area. The aforementioned analyses and evaluations revealed eight different sub-regions that are presented for the approval of the Ministry and the Advisory Committee. While determining the order of priority of these regions, the scope, kind and duration of the necessary interventions in order to make these assets practicable / presentable and the stakeholders’ willingness and opinions are considered. As a result of the discussions with the Scientific Advisory Committee and the Ministry of Culture, both sides agreed to adopt the boundary encircling Mount Nemrut Tumulus, Karakuş Tumulus, Cendere Bridge, Arsemia (Old Castle), Eski Kahta (New Castle), Kocahisar Village, Derik Sacred Area, Adıyaman Historical Center, Perre Rock-cut Tombs, Haydaran (Taşgedik) Rock cut tombs and the relief, Kızılin caverns along the Euphrates – Göksu river coast, Kızılin Water Route, Kızılin Bridge and caverns, Kızılin Village and Rock-cut tombs of Kuyulu (Turuş) as the boundary of the Management Area. Digitalization of the geographically referenced 1/100 000 scaled existing maps with the basic elements (as province and district boundaries, villages, rivers, lakes). 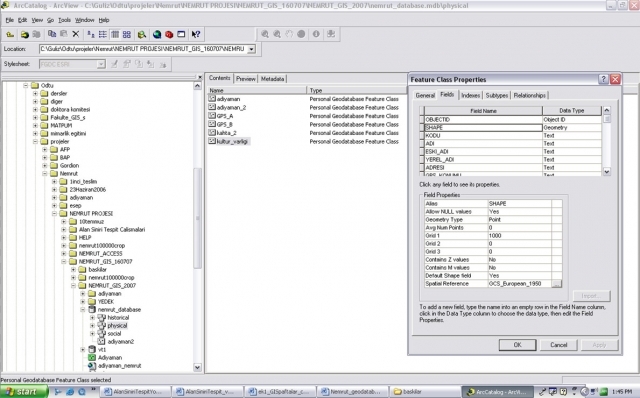 Visualization of the “cultural_asset” feature class group and its attribute data in ArcMap interface. CNCDP Geographic Database formed by the data entries of 256 assets/areas. To manage the conservation process with a participatory and action oriented approach. Holistic. Conservation is not restricted to the physical preservation of an edifice or an area but is holistic, comprising the social (communal, economic, political), legal and organizational dimensions, so that conservation can be adopted and sustained. Dynamic. Conservation, rather than a static result, is accepted as a phenomenon vibrant, continuous, and changing in line with social and historical evolution and being reshaped. The project adopts Action Research method that joins these two principles. In comparison with traditional research approaches, this method takes up conservation as a holistic and dynamic phenomenon, being individually, processively and scientifically more effective and efficient. Individual. It is Participatory, Democratic, Action-oriented and Reflexive. Processive. It motivates the process of Change and Development, and is Circular. Scientific. It is based on scientific knowledge generation. Planning consists of 8 steps. However, the adopted participatory approach implies that the draft process design can be reformulated according to the needs and dynamics of the process and the locality. The steps to follow. Planning the future steps, making commitments and realizing implementations. I. and II. STEPS: Present situation, future image. Loss of arable farming land submerged under the Atatürk Dam area. Impoverishment of the remaining population. • Conservation. Conservation of cultural, historic and natural heritage is not a priority. • Tourism. Social and physical infrastructure for the development of tourism is inefficient or not established. Click here to load the location information.